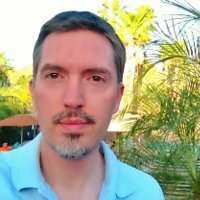 Are you looking for a true and authentic experience of Argentina? Do you want to taste the local cuisine, heritage and culture? Do you fear missing out and struggle to find the local and authentic dishes? Are you overwhelmed by information and tired of finding yourself at the same restaurants recommended by all guidebooks? 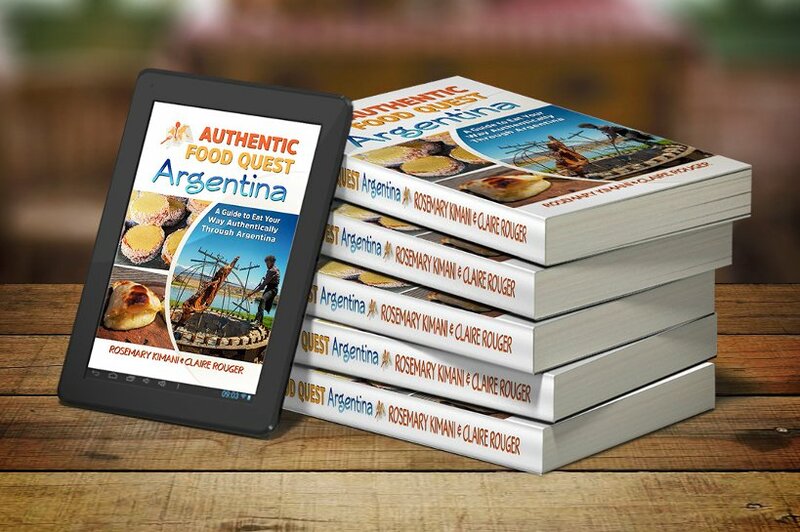 Authentic Food Quest Argentina: A Guide To Eat Your Way Authentically Through Argentina takes you on a journey through food in four main regions of Argentina: Buenos Aires, Mendoza & the Wine Regions, the Andean Northwest, and Patagonia & the Lake Region. 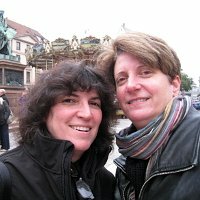 In this guide book, you will find descriptions of the typical dishes, desserts, beverages, street food and unique produce. You will also find an overview of the farmers markets and local stores, restaurants, wineries and local producers worth visiting. Along the way, popular food festivals across the regions are noted and resources for traveling through Argentina are also provided. With more than 270 references, you have everything you need to launch your own food adventure. Throughout this guide, you will find stories and insights shared by local experts including Argentina’s most renowned Chef, Francis Mallmann. Authentic Food Quest Argentina: A Guide To Eat Your Way Authentically Through Argentina is a unique guide book that inspires intrepid and armchair travelers to savor their adventures in Argentina. 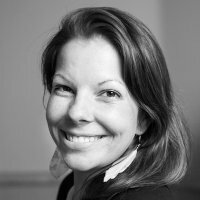 By combining storytelling with local information, this is the perfect guide for food travelers today. 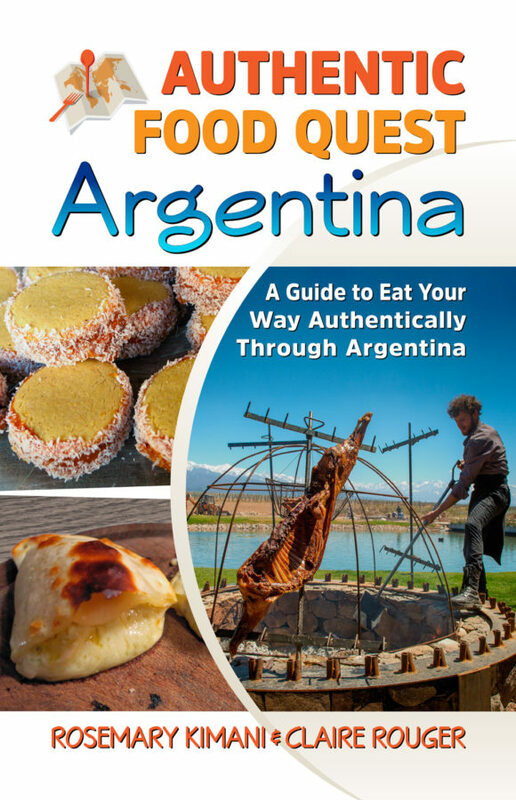 Authentic Food Quest Argentina is now available as a paperback book and on Amazon Kindle. The book is available for purchase and shipping worldwide. With Authentic Food Quest Argentina, get ready for your most delicious and memorable trip ever! Get your copy today by clicking the images below. To celebrate the launch of the book, we have organized a virtual book tour with guest posts, interviews, and book reviews on various sites around the web, sharing stories about our authentic food quest in Argentina. 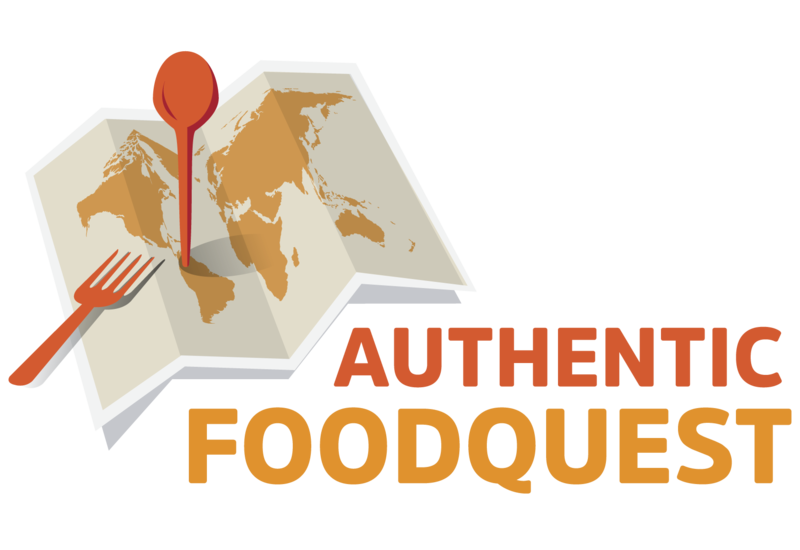 If you’d like to feature Authentic Food Quest Argentina, please contact us at contact [at] authenticfoodquest [ dot ] com.